We’ve been using the Couch to 5K app, which really does work if you’re not a runner but are planning to do a 5K. 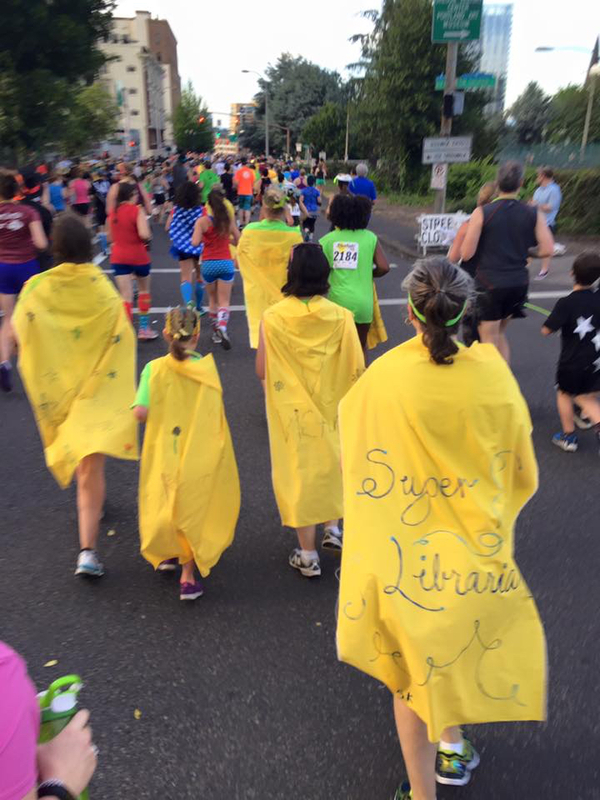 We followed the app for seven weeks and would have easily been able to run the 5K race we entered if it had not been 95°F (35°C) when the race started! That did not work out so well. We did finish, though! Since that race we’ve scaled back from the 28 minutes of straight running and now we usually do one of the workouts from week three or four which are a nice combo of walking and running. Just challenging enough for us. We enjoy doing these workouts together, so we decided to pack our running shoes on our recent vacations to keep up the workouts. It turns out that running is a fun way to explore a new place, and it’s different than typical sightseeing. 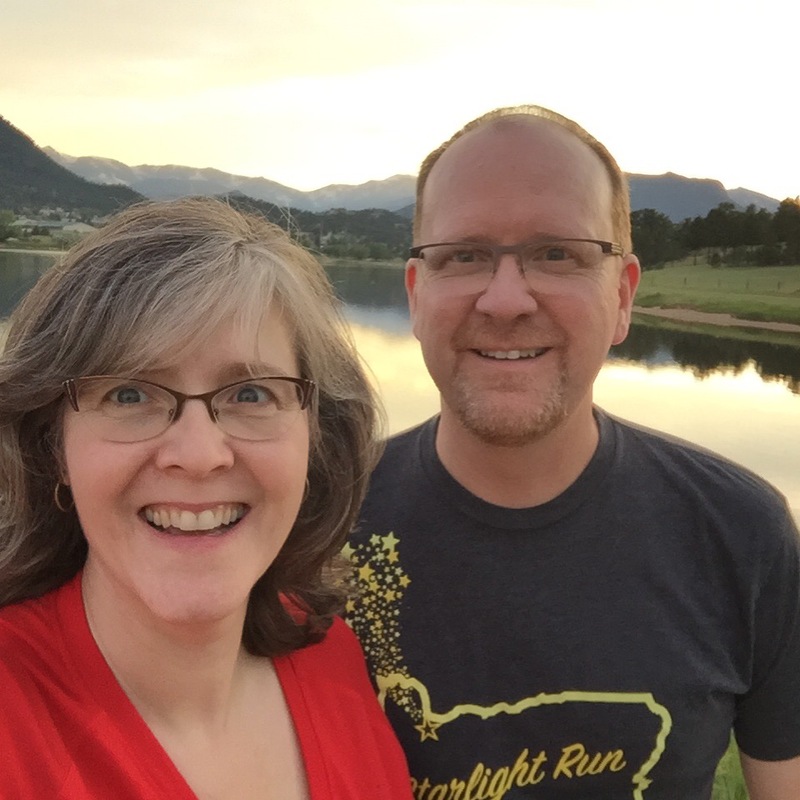 We ran around the lake in Estes Park, which we would not even have seen if we were not trying to find a nice place to run. In Denver, I ran near the business district and saw a lot of beautiful old buildings, especially old churches. By the way, that stuff they say about running being harder at higher altitudes? True! While in Mexico and Kauai we continued exercising, but it was really hot so we often ran on an indoor treadmill (hurray for AC!). 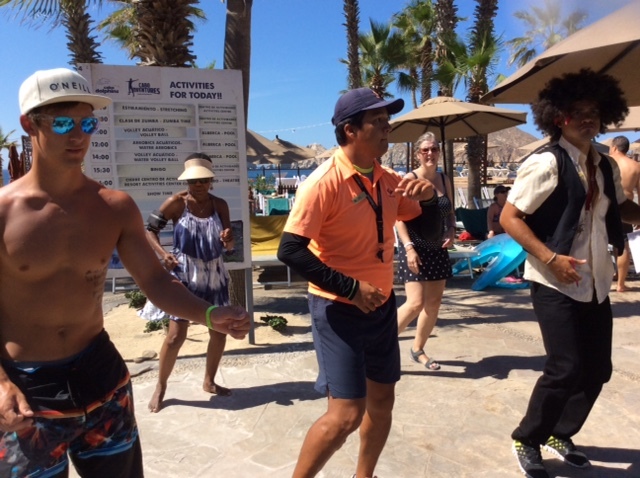 We also played some tennis, took some long walks, and even participated in some of the resorts’ exercise activities, like pool deck Latin dance! During our national park visits, we got a lot of exercise hiking the trails, so we didn’t go for any runs. We still got plenty of exercise: one day at Mesa Verde, we hiked nine miles (14 km) and got fifty flights of “stairs” in! Enough to skip the run with a clear conscience! Keeping up an exercise routine on vacation also has another excellent benefit. All those ice cream cones or cocktails you’re consuming? Well earned! Do you follow your usual exercise routine when you travel? Let us know in the comments, and enjoy exercising on your next travel adventure, whether it’s for a week or a weekend! Some of the many beautiful downtown Denver church buildings I ran by.